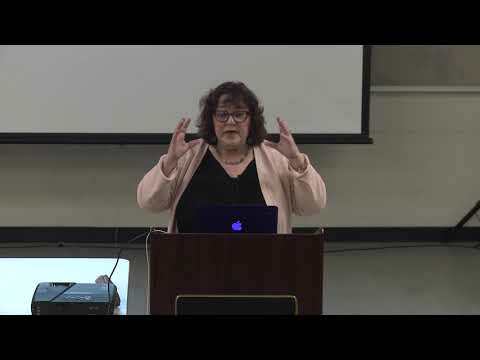 “The Connection Between Functional Medicine and Applied Kinesiology” is the presentation by Carol Shwery DC, CCN, at the February 21, 2019 meeting of the Silicon Valley Health Institute in Palo Alto, CA. With over 37 years practicing Functional & Lifestyle medicine and Chiropractic, Dr. Carol Shwery works with men, women and children who are struggling with their health. She helps to identify the root causes of their health challenges and provides treatment and tools to implement natural lifestyle and nutritional solutions that restore & transform health, and have the body & life without limits.